Looking for free cut files for any occasion? You don’t need to look any further! Lia Griffith has TONS of free cut files, and I’m sure you’ll find one that meets your crafting needs. 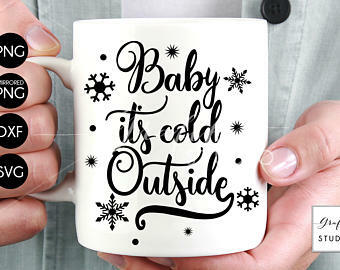 Decorate mugs with her Cricut files and give them as gifts for an easy Christmas gift idea! Don’t Throw Away Your Old Crayons!